This lightweight thermal heat protectant seals cuticles, reduces frizz, adds moisture and smoothness to the hair while drying. 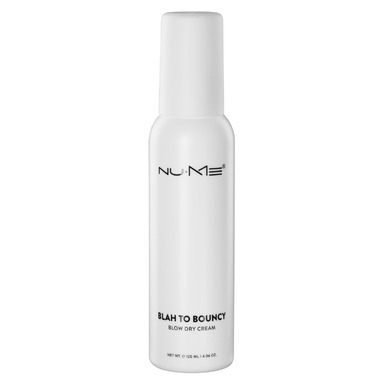 Transform your hair from blah to bouncy with this volumizing blow dry cream for thick, full blowouts. Instantly boost volume and add lift to your look! Blah to Bouncy blow dry cream will keep your strands silky and strong no matter how often you style.